Depression is the illness of the 21st century. Severe depression and anxiety remain significant pathologies with high incidences in modern society. This article focuses on these psychological impairments and the drug citalopram as a way to overcome them. Severe depression, carried with the risk of suicide, is why timely treatment is vital and necessary. Depression resistance to psychopharmacological interventions demands gradual usage of complicated events. Citalopram is an antidepressant that successfully treats the most severe depressive states. Let’s focus on this preparation. 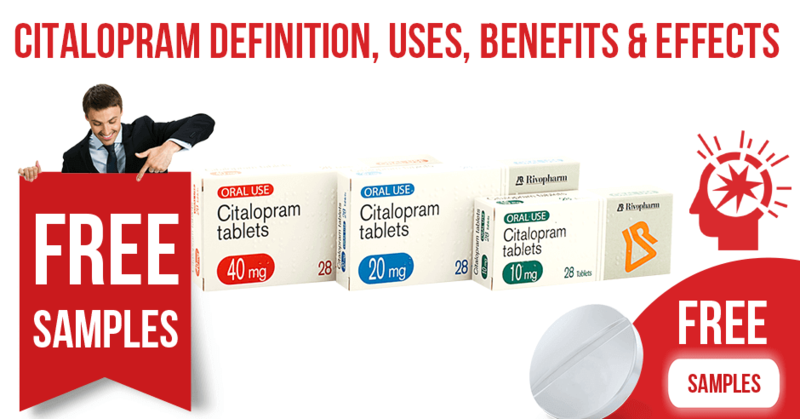 Citalopram is a prescription medical drug used to cure depressive and sometimes panic states. 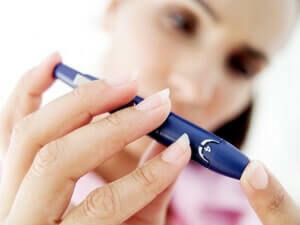 It is offered in oral tablets, oral solution, and liquid drops that should be put in a drink or water. It can be taken by adults and children aged 12 years and over once a day regardless of mealtime. What Is the Difference Between Citalopram and Escitalopram? What Is Citalopram Used For? What Else Can I Use for Depression and Anxiety? 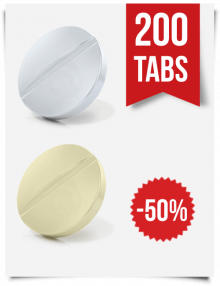 The oral tabs come in varied strengths in a range of 10 mg – 40 mg. The common adult dosage is 20 mg. Lower doses are good for the beginning of the therapy course and later may be enlarged. Four liquid drops are equal to the 10 mg tablet. The medicine is certified by the US Food and Drug Administration (FDA) but marked as a drug that has a black box warning (the most serious one). The adverse events may enhance suicidal thoughts or actions during the beginning period of the therapy or when the dose is renewed. 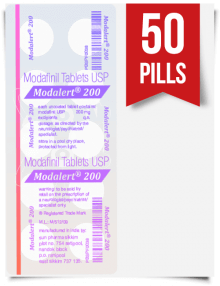 Also, the FDA warns that this drug causes the dose dependent irregularity of the electrical activity of the heart, thusly, consumption of greater doses than 40 mg per day is forbidden. Later, the dose for certain groups of patients was decreased to 20 mg. Anyone who considers the use of citalopram in children or young adults (beyond 24 y.o.) should balance the risk with the clinical need. These risks are reduced in patients aged 65 and older. As far as depressive states and psychiatric impairments are related to increasing the risk of the suicide, patients of any age should be in therapy under strict medical control to exclude cases of clinical worsening. Close contact with relatives is highly recommended during the treatment course. The preparation is widely used in the psychiatric practice and calls divergent views. Some of them are positive, other are strictly negative. While some patients assume it as an effective drug that suppresses the anxiety, others sustain various severe side effects. The drug highly interacts with other. The feasibility of citalopram usage should be determined by a specialist. Citalopram is part of the drug class called selective serotonin reuptake inhibitor (SSRI) that promote restoring the balance of serotonin in the brain. There are several causes that impact the genesis of depressive conditions. The most famous one is serotonergic. According to the theory, in depression patients the serotonin production or its perception is broken. Serotonin is a neurotransmitter, the chemical agent that regulates the work of nerve cells in the brain and impacts the temper, emotional state, and sleep. Depressive conditions are characterized by a low serotonin level, so SSRI drugs are designed to address this. The SSRIs work through selectively inhibiting the reuptake in the brain. The blocking happens in the synapses where neurons (the brain cells) connect with each other. Serotonin passes the information through synapses from one neuron to another. SSRI drugs function consist in maintaining the high concentration of serotonin in the synapses. The preparation prevents serotonin reuptake back into the nerve that passes the message. During serotonin reuptake, the self-production of serotonin is stopped. As a result, the information is passed on. It helps to activate the cells that are dejected by depression and, therefore, soften depression symptoms. Depressive states are not necessarily caused by low serotonin levels only, but increasing its levels improves symptoms and makes people more sensitive to other types of cures. During the last 25 years, the SSRI drugs have become the most frequently prescribed antidepressants. Citalopram was one of the first SSRI drugs that appeared in the market. The benefits, acceptance, and tolerance of citalopram vis-a-vis other antidepressants was proved on a base of 37 clinical tests with more than 6000 participants involved. The results showed that it is more efficient than paroxetine or reboxetine. Citalopram is relatively better tolerated than such antidepressants as tricyclics and monoamine oxidase inhibitors (MAOIs). The list of producers and names is far from complete. Generic citalopram is available in film-coated tablets and capsules. Although generics’ formulas implies an equal ingredient to the original product, users mark different side effects after usage of several citalopram brands. Possibly, it is caused by other subsidiary components that are added to the drug or individual tolerance. In any case, it is better to consult with a pharmacist before changing the brand. Finding the right medicinal product for depression is not easy sometimes. 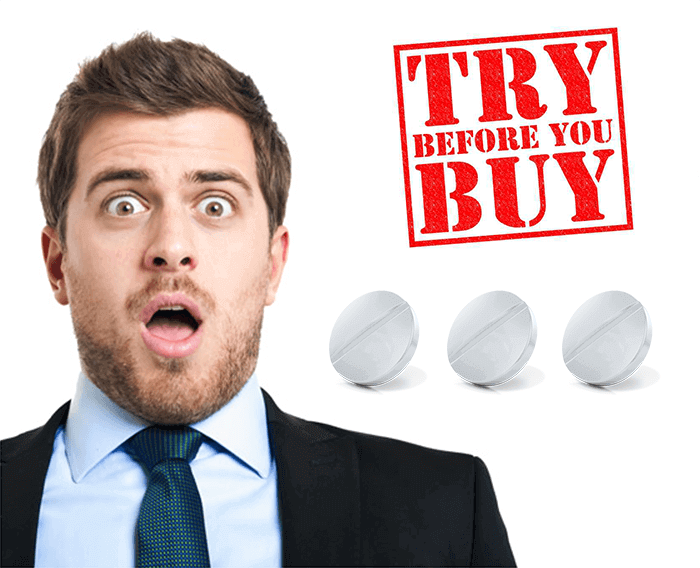 Some patients should make few attempts and try several drugs until they find the right one. The choice should be made on the basis of the drugs’ chemical characteristics. Citalopram and escitalopram are both useful drugs for the treatment of depression in adults. 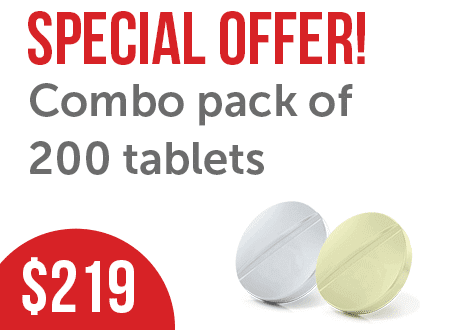 What is the difference between citalopram and escitalopram? Consider the table below. 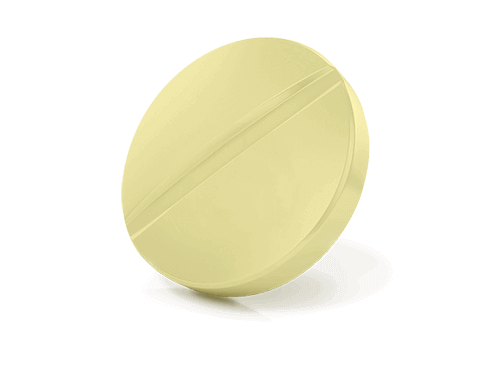 The dose of escitalopram is half of citalopram. Consider more carefully the risk factors of QT prolongation (a measure of time between the start and the end of the heart’s electrical cycle). Both drugs are associated with a dose-dependent increase in QT interval prolongation. They are contraindicated if patients have long QT syndrome or take medicines that prolong it. 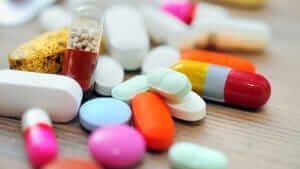 Consider the possible drug interactions, as they may differ. Receive complete information from a clinician regarding what is citalopram and escitalopram and their possible adverse events, particularly suicidality, serotonin syndrome, hyponatraemia. All these factors may influence which drug to take. attention deficit hyperactivity disorder in kids. 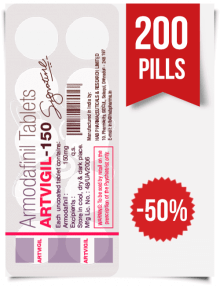 It may be applied as an addition to the therapy of depression in Alzheimer’s disease (AD) and Parkinson’s disease. Experiencing a depressive condition, feeling sad or hopeless, is not always defined as a serious depressive problem. 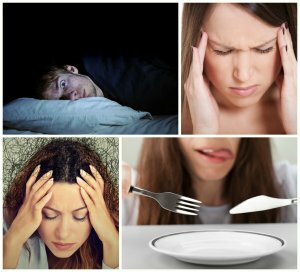 These symptoms may be associated with other health problems or psychiatric illnesses. Sometimes finding the right diagnosis is quite difficult. Clinicians use detailed patient’s history, laboratory analyzes, and psychological and physical evaluations to determine whether someone really sustains a major depressive state or if the sad mood was caused by other potential reasons. It is an overlong process that involves a primary doctor, a mental health clinician, and a psychiatrist. Only then the SSRI inhibitor, particularly citalopram, comes as a professional help used for severe depressive states. Depression is a constant despondency, absence of gladness, and lessening interest in life. A depressed person feels overloaded. It is the most frequent psychic disorder which millions of Americans sustain every year. Everyone feels deranged once in a while, but depression is a more distressing state. In a depressed person, low spirits and an unwillingness to participate in daily activities have lasted a prolonged time (2 weeks or more). These states are defined as a depressive episode. 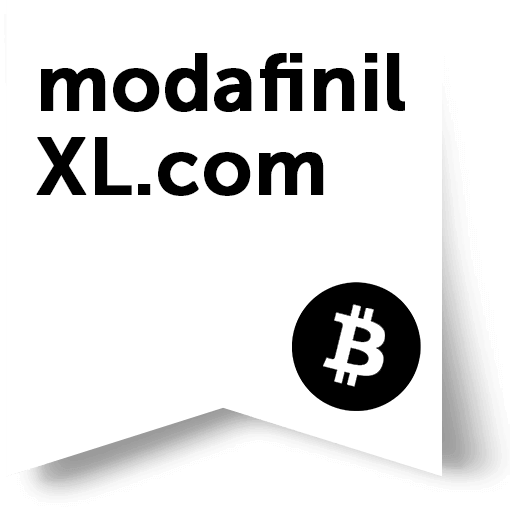 taking certain medicinal products (sleeping pills, blood pressure regulators). physical discomfort: abdominal pain, muscle aches, migraine. 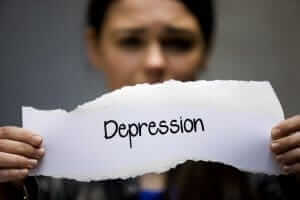 Depression is evidenced by experiencing of one or several of the signs during a period of 14 days or longer. The statistical data of the Substance Abuse and Mental Health Services Administration (SAMHSA) shows that an estimated 15.7 million adults in the US reported having at least one major depressive episode during the last year. That is 6.7% of all adults aged 18 and older. Everyone worries about health, financial stability, and family well-being. These are common problems that we deal with in daily life. People who suffer from such abnormal psychological conditions as anxiety worry about everything even without a reason for concern. They often recognize that the worrying state is under their control. It is permanent and interferes with the ability to relax and sleep, causing them to startle easily. It is not the same as a phobia. People with phobias are afraid of something in particular: spiders, height, public speeches, etc. Those who suffer from anxiety disorders have complicated feelings about life in general and these symptoms are long-lasting. They cannot relax or get rid of this feeling because life in general makes them anxious. Anxiety is often related to other mental ailments, for instance depressive states, irritable bowel syndrome, and others. The state is defined as abnormal when it lasts every day for 6 months with experiencing at least three of the symptoms listed above. It affects approximately 3.1% of American adults. The ailment is the most frequent in childhood and middle age, although it may occur at any stage of life. Women suffer from it twice as often as men. The hippocampus. A small region of the brain that encodes frightening occurrences into memories and responds for cortisol production. Cortisol is a hormonal stress response which is released by the organism during depressive conditions. Problems start when too much cortisol is getting to the brain. High cortisol levels slow down the production of new brain cells (neurons) and lead to memory problems. The prefrontal cortex. It covers the front part of the frontal lobe. It is responsible for regulating emotions, decision-making, and forming memories. Immoderate amount of cortisol makes the prefrontal cortex shrink. The amygdala. An almond-shaped structure deep in the brain that detects fear and prepares the organism for emergency events. High cortisol levels enlarge it and stimulate extra activity. Similar processes in other parts of the brain lead to releasing irregular amounts of hormones and chemicals in the body, complicating the general health condition. Many scientists are strictly sure that it is exactly cortisol that influences the physical structure and chemical processes in the brain. In depressed people, cortisol levels are always exceeded, even at night. Another stress hormone, norepinephrine, the predecessor of adrenaline, affects parts of the brain, providing reflexes that are common in stressful situations, turning the body to have full attention on survival. 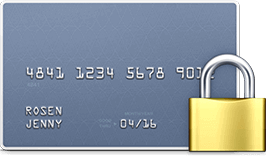 These processes stop when the threat passes and the body gets back to normal functioning. There is a number of hypotheses for anxiety explaining: neurological, as described above, or psychoanalytical, where anxiety is considered as a warning signal. The cognitive theory suggests that anxiety is a result of cognitive distortions that makes you see everything as a physical threat. Behavioral theory explains it as a reaction to threatening or nerve-wracking circumstances. There are various groups of medications that struggle with the negative effects of depression in the brain by helping to balance the chemicals. SSRI inhibitors, which citalopram belongs to, are only one of many ways to help. 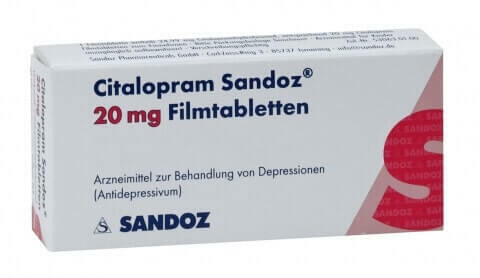 The main function of citalopram consists in boosting the level of the «feel-good» chemical serotonin in the brain. Extra serotonin helps to consolidate working between the nerve cells, specifically the circuits that are responsible for mood regulation. Along with improving connectivity enhances branching between neurons in the hippocampus. The picture below shows how SSRI prevents serotonin (looks like yellow orbs) from being absorbed again into the brain cell they are coming off (right). It enhances serotonin concentrations for neuron connections (left). According to basic drug information, citalopram needs several weeks to start working. New researches claim that the drug starts acting much sooner, just within 3 hours. During a clinical trial, the participants got brain scans before consuming a dose of citalopram and not long afterward. The brain scans represented substantive changes in neuron connection within the brain. The process was distinct, but in order to ascertain that a person’s emotions and thoughts were not influencing the brain activity, the participants were guided to reject sorrowful mentation as this could eventually instigate changes in interrelation. It was also significant that the participants did not have previous depression occasions, thus, the connectivity between non-depressed people and major depressive state sufferers may not be equal. increased connection in the cerebellum and thalamus. Research cannot disclose all processes with the current kind of equipment, but they believe that further changes could be tested with other methods. Scientists are planning to check how the brain restores after withdrawal. If the certain brain cells are related to definite adverse symptoms, what is the difference in brain scans among other SSRIs? Citalopram is allowed for long term usage but its many factors must be considered before the start of the course. Regular visitation to a doctor is extra important for monitoring the effect, reducing possible adverse symptoms and correcting the dosage if needed. nonsteroidal anti inflammatory agents (NSAIDs): diclofenac, ibuprofen, naproxen, Advil, Aleve, Celebrex, Voltaren. Receive complete information about all adverse events and drug interactions from a private clinician. Citalopram may have effects on pregnancy and a unborn child (high risk of pulmonary arterial hypertension of the newborn). The drug is excreted in breast milk and should be cautiously used during breastfeeding. Discontinuation should be done by gradually declining the amount of the drug before rejecting the course completely. This method decreases withdrawal incidents (trouble breathing, migraine, poor sleep, and many more). Citalopram may give rise to abnormal behavior in young and middle-aged people. It is necessary to inform a doctor if a patient or his relatives has bipolar disorder (manic-depressive) or has tried to commit suicide. Alcohol usage is forbidden during the citalopram treatment course. According to the definition of the World Health Organization, nootropic medications are the drugs that activate intellectual tasks, memory, and resistance of the brain to such aggressive impacts as traumas, intoxications, and hypoxia. These are psychostimulants that may be used for the treatment of depression and anxiety in light forms. Our online pharmacy offers for sale affordable nootropics that help to overcome depressive states, provide sedative effects, and enhance thinking, speaking, memory, concentration, clarity of mind, and vigilance level. 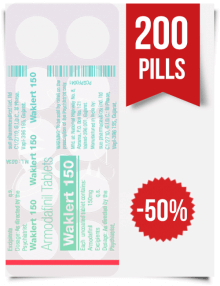 More information about the drugs can be found in the catalog of products. 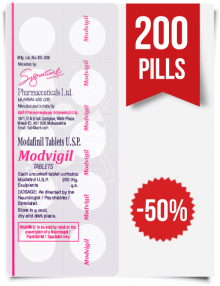 Try Provigil (Modafinil) or Armodafinil and depression will leave you!